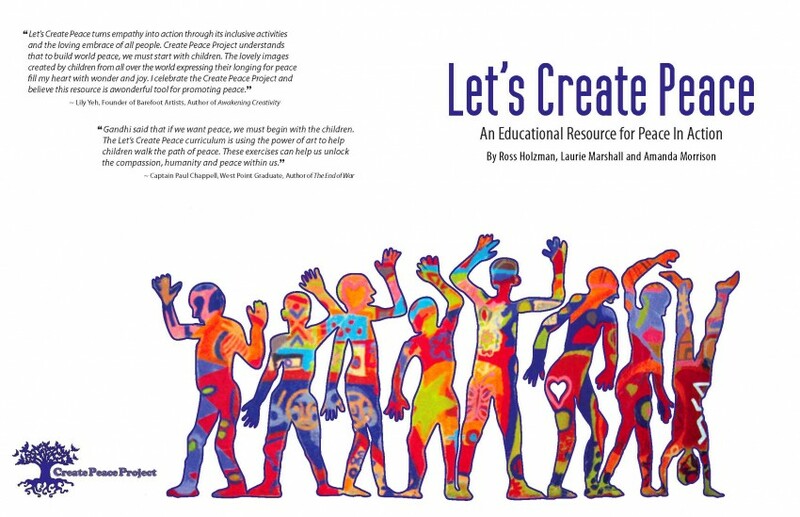 How can I get a copy of the book, “Let’s Create Peace”? I would lke to order your Let’s Creat Peace book. How do I do that? I’m taking a Peace Ambassador Training with James O’Dea at The Shift Network and will post your information for the people around the world attending this class.